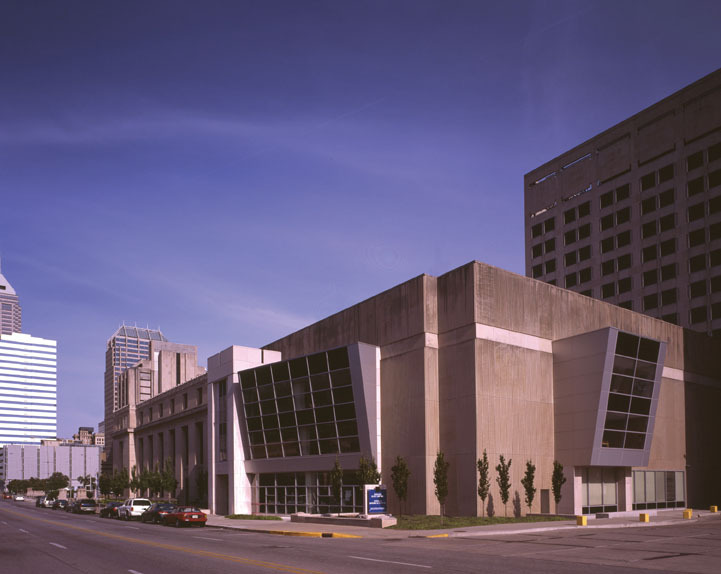 Welcome to the Indiana State Library’s blog. This blog is intended to serve as an on-line service for the people of Indiana and beyond. 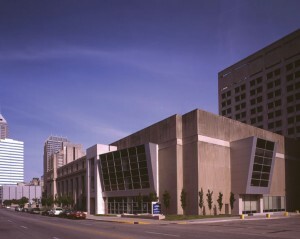 Posts will cover a wide range of topics from in-depth articles on items in our collection to services that the Indiana State Library provides to patrons. We hope that you enjoy the articles published on our blog. If you have any suggestions on topics you would like to see covered, please email us at communications@library.in.gov. Everyone is welcome to visit the State Library. Our professional staff is available to assist with research questions, offer expertise on a variety of subject matters, including genealogy, and provide general guidance and information about materials in the Library’s collections.